Hey folks! 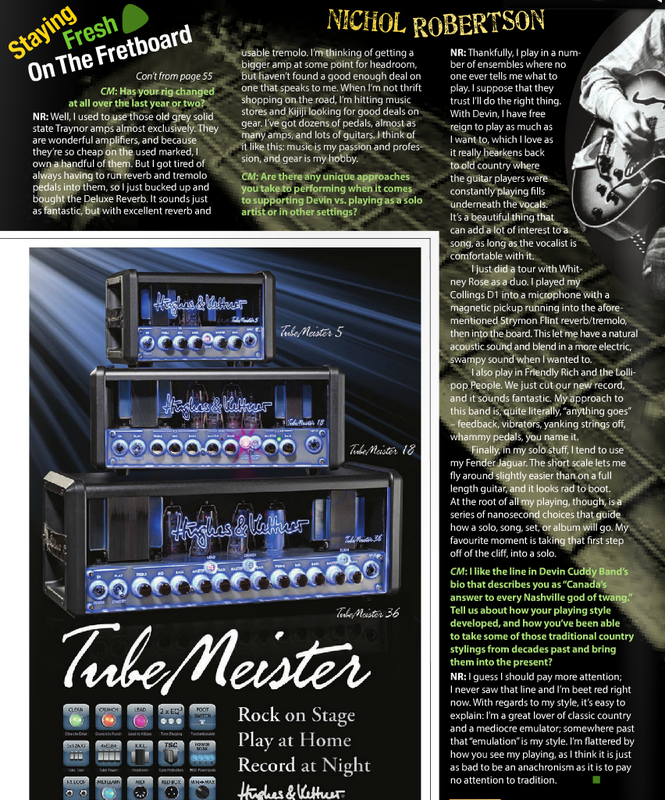 Check out this little interview I did in in the June-July 2014 Canadian Musician magazine! 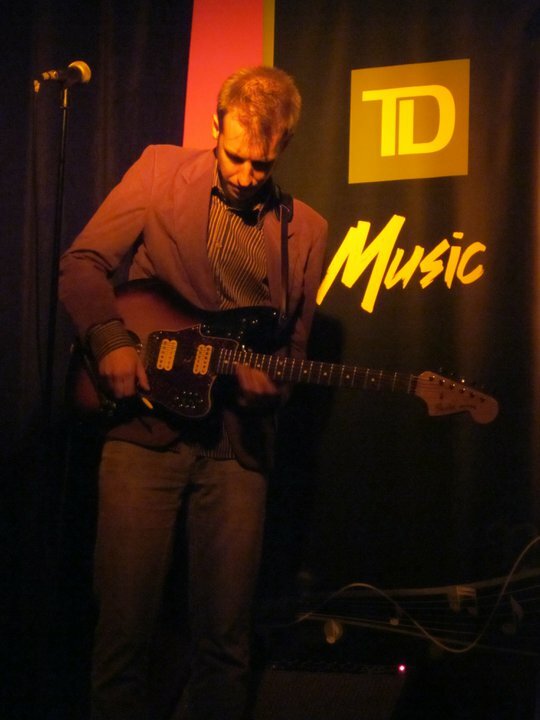 I played with the Devin Cuddy Band at the JUNO Awards’ Gala (in Winnipeg)! I got to back up the amazing Raul Malo (from The Mavericks) with Whitney Rose (in Winnnipeg, again!)! I got to sing “Lost Together” with Blue Rodeo about 33 times. Here’s one of ‘em (in Halifax)! And there’s lots of exciting things coming up for this summer – stay tuned!!! 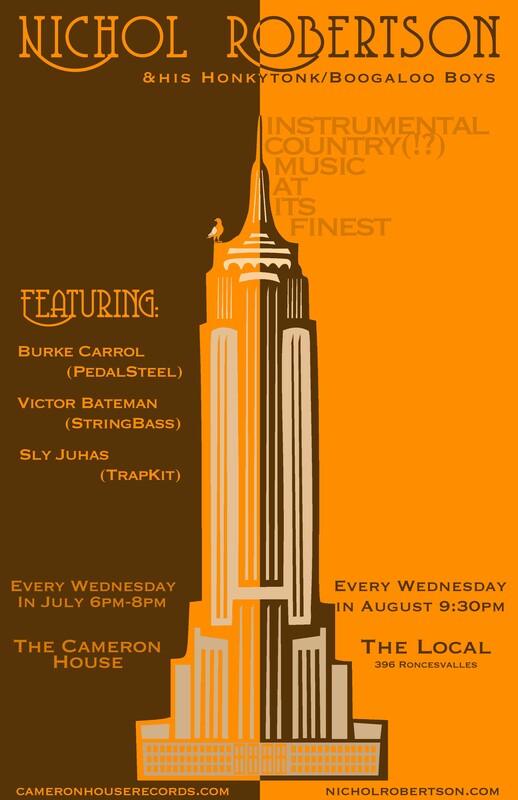 Hey folks, for the month of July, I’m gonna be picking every Wednesday from 6-8pm at the Cameron House. And in August, it’ll move to the Local (on Roncy) for some 8-11pm action. 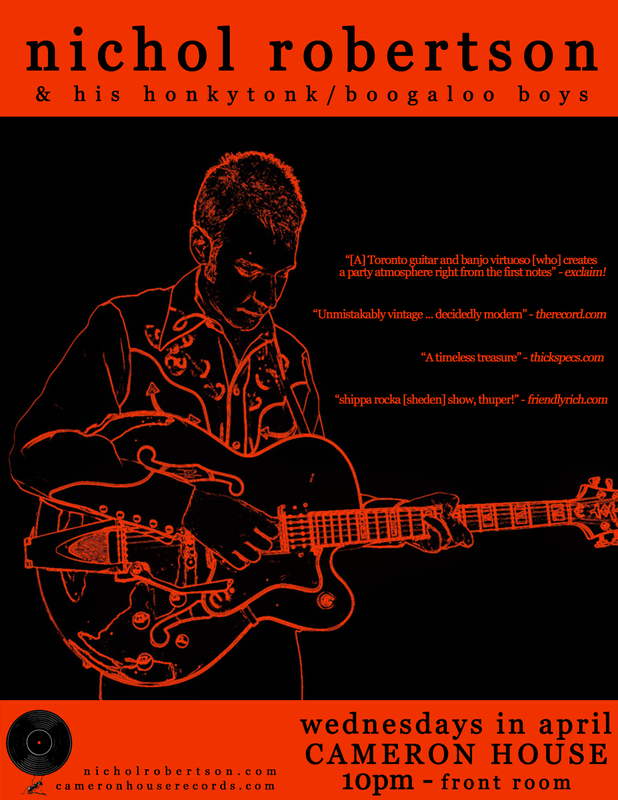 These residencies will both feature my Honkytonk/Boogaloo Boys (Victor Bateman, Sly Juhas, and Burke Carroll). I can’t wait, but I have to!!!! Wowzers. Another year is coming to a close. To celebrate the season – you need to do two things. C’mon out to my Honkytonk/Boogaloo Xmas at the Cameron House on December 21st from 8-10pm. I’m gonna have a few special guests doing some special songs JUST FOR YOU. 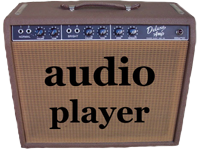 Also – I recorded a track for Zunior’s annual Xmas CD (all proceedes go to the Daily Bread Food Bank!!). You can buy it here !!! I’ve been pretty busy doing lots of super fun musical things, but now I’m back inside this website making it more current! I’m playing a Honkytonk/Boogaloo Boys show at THE LOCAL at 9:30pm on Thursday, November 8th. Joining me will be the ever amazing Nick Fraser and Victor Bateman. I hope ya come on out to it! ¡¡¡You Like For To Hear Me?!!! STRANGER THINGS is now on iTunes and Rdio!!!! I’m playing on Thursday, August 23rd at The Local 9:30pm start! 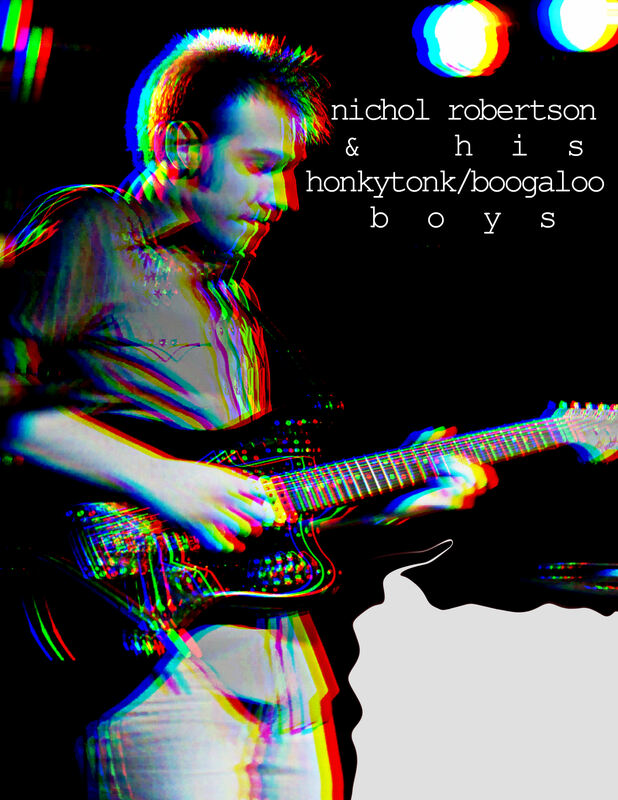 On Aug 24th & 25th, I’ll be picking up a storm at Eaglewood Folk Festival, with Leon Knight & the Neon Lights on Friday evening, and with my own Honkytonk/Boogaloo Boys on Saturday. 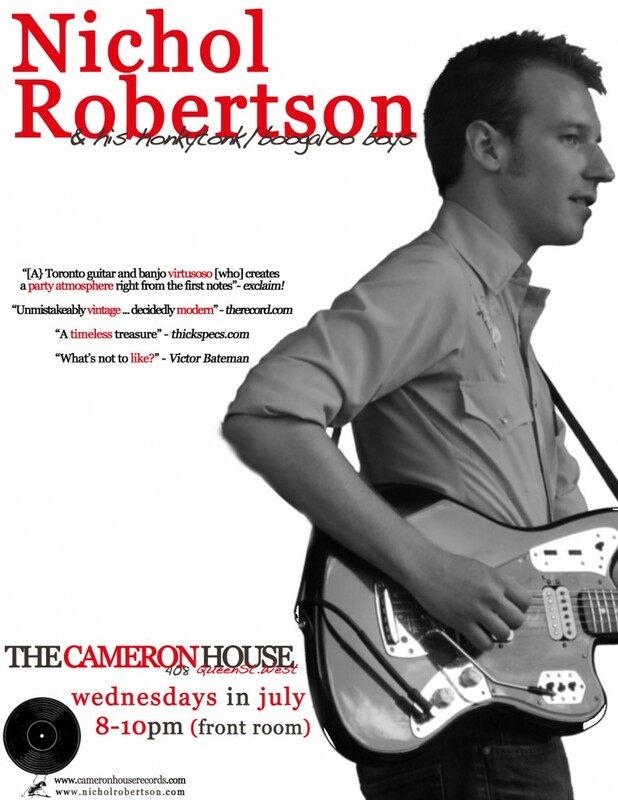 I’ll be pickin’ with my HT/BL boys every wednesday at the Cameron House in the month of July from 8pm-10pm. Come out, stick around after my sets to check out The Devin Cuddy Band, another great project I’m involved with. We play ’till late!! 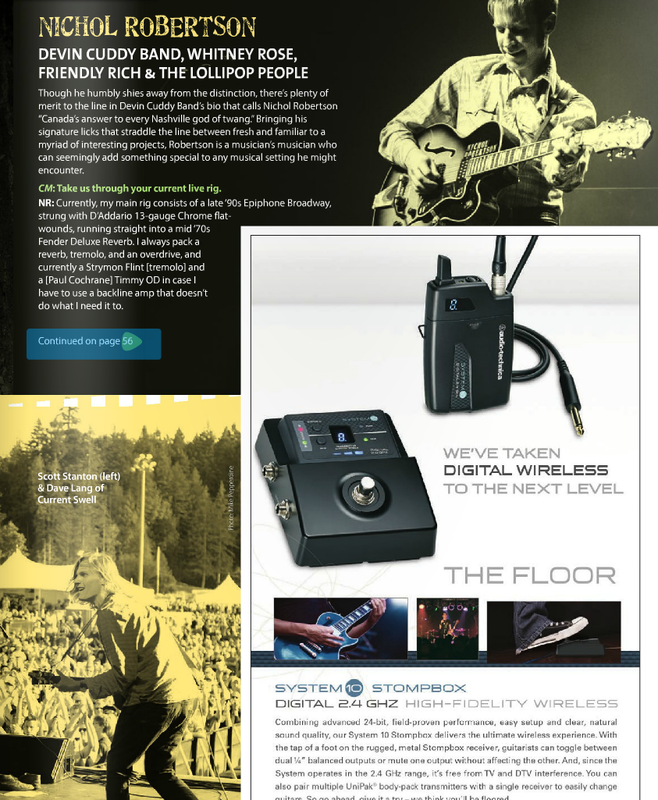 Do you like jazz festivals? do you like TD bank? do you like me? then c’mon out on June 22nd to the Distillery District Mainstage to catch the three things that you just said you liked! i’m on from 6pm-9pm. 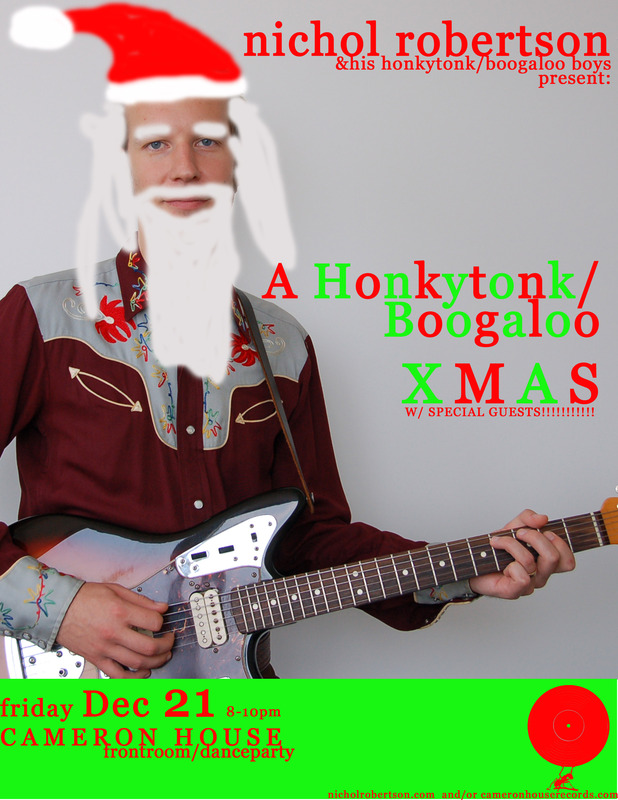 i’ll be joined by a few of my friends – sly juhas (drums), victor bateman (stringbass), and burke carroll (pedal steel).